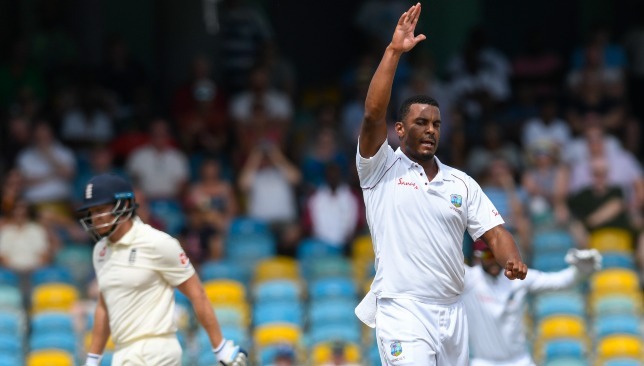 As West Indies get ready to take on England in the third and final Test of the series, hosts’ pacer Shannon Gabriel has promised complete commitment from the side in their quest to complete a 3-0 whitewash. The hosts lead the three-match series 2-0 after emphatic victories in Barbados and Antigua and will now take on the visitors in the final Test which begins at St. Lucia on Saturday. “We have great confidence and we are definitely looking to make it 3-0. We’re not just going for the win, we’re also playing for the people of the Caribbean and we are also playing for points to move up the Test rankings,” added the pacer. Gabriel picked up a 13-wicket haul at the same venue last year. The third Test will see Gabriel return to venue where he finished with match figures of 13-121 against Sri Lanka last year. Those are the third best match figures ever recorded in West Indies cricket history and the 30-year-old is looking to do more of the same against the Englishmen. “This ground has been good to me I’ve had some good times on this ground where I bowled well and got wickets. I suits my style of fast bowling and I did well last year when we played against Sri Lanka. It’s a fast pitch with some bounce, so I’m expecting the same kind of pitch here again this year,” said Gabriel. The Windies pacer has so far captured five wickets in the two Tests so far and has recently climbed to No11 in the ICC Test rankings for bowlers. England are staring at a 3-0 whitewash. West Indies will have the chance to complete a 3-0 whitewash over England when the two sides meet for the third and final Test at St. Lucia beginning on Saturday. 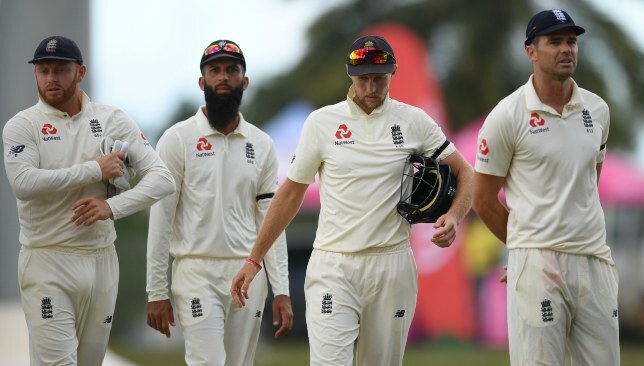 The hosts lead the series 2-0 after emphatic victories at Barbados and Antigua and will be looking to make it three in a row against Joe Root’s England. As the hosts search for another victory while England look to salvage some pride, we look at the key talking points heading into the third Test. Not since the mid-1980s have England been so completely outclassed by the West Indies on Caribbean shores. That was when the Caribbean side was still at its peak before going into freefall. For the first time in 33 years, England face the prospect of a Test series whitewash in West Indies. Only eight times in history have England ever been whitewashed in a Test series with the most recent one coming against Australia in the 2013-14 Ashes Down Under. Since the turn of the 21st century, England have suffered that ignominy on three occasions. Joe Root and his men will be desperate to not become the first English side to suffer that fate in the Caribbean since David Gower’s side were blanked 0-5 in 1986. The tourists are facing the wrong side of history. As if the daunting task of preventing a humiliating series whitewash isn’t enough, England also have injuries to some key players to worry about. Ben Foakes and Chris Woakes were already struggling with injuries but the alarm bells were well and truly ringing for England on Thursday with Ben Stokes being forced to sit out of training with a bruised heel. The star all-rounder has been one of England’s busiest bowlers in the series so far with only James Anderson sending down more overs than him in the two Tests so far. 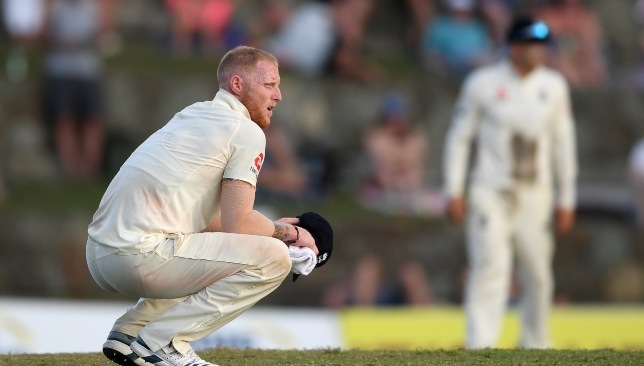 The tourists still remain hopeful of Stokes’ participation in St. Lucia with the all-rounder set to undergo a late fitness test. 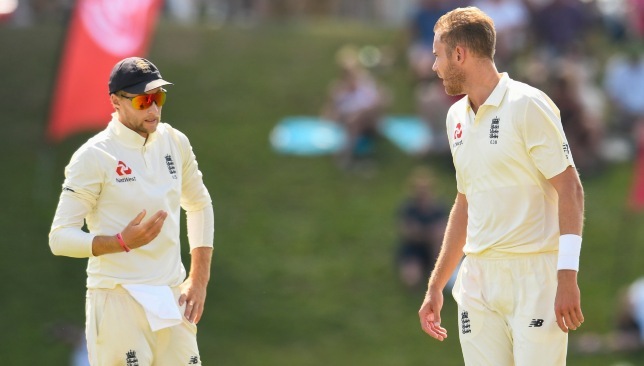 Meanwhile, Woakes looks unlikely to feature in the final Test as he continues to recuperate from his knee injury while wicketkeeper Foakes remains a doubt with a bruised hand. Stokes is a doubt for the third Test. 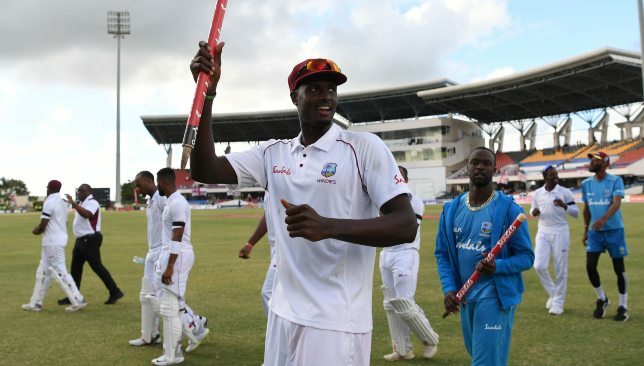 As West Indies seek to apply the finishing touches to what has been a fantastic series for them, they will have to do it without inspirational skipper Jason Holder. The talismanic all-rounder was handed a one-match suspension for his side’s slow over-rate in the second Test and it will now be Kraigg Braithwate who leads the hosts at St. Lucia. Holder has been key for the Caribbean side in the series with his stunning double ton in the first Test paving the way for a comfortable win. 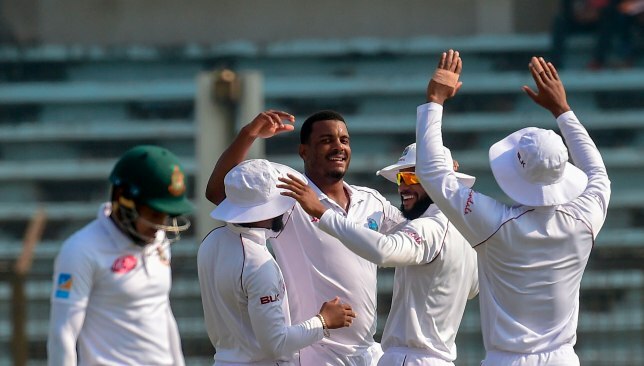 While he has average over 114 with the bat in the series, Holder has also picked up seven wickets with the ball with an average of less than 18. The skipper’s absence will no doubt be felt by the hosts who have so far won only one of the six Tests they have played at the Darren Sammy National Cricket Stadium in St. Lucia. The pitch at St. Lucia has traditionally been a batting paradise and as such, the hosts will have their work cut out if they want to enforce a result. However, they will be still confident of doing that job given the fact that their bowlers have bowled England out for under 200 in three of the four innings so far. The hosts will have to do it without Holder. Akram has rated India's chances as higher than Pakistan's. 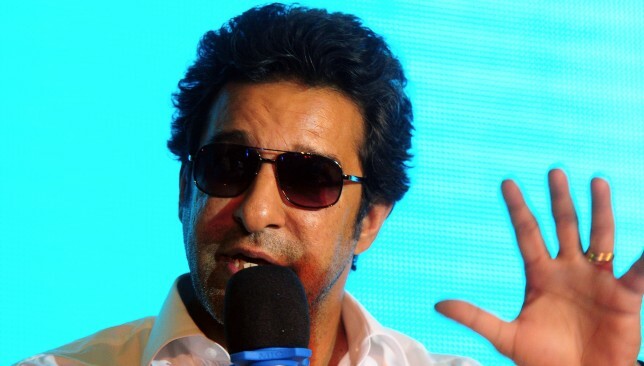 Former Pakistan pacer Wasim Akram has picked India as his favourites for the 2019 ICC World Cup to be held in England. Akram, who is one of the most legendary bowlers ever produced by Pakistan, believes the Men in Green will be among one of the contenders for the crown in England but has rated India’s chances as brighter. “Among the teams that are involved in the cricket World Cup, Pakistan have always been an outfit that people loved to watch and follow. You can never write them off. 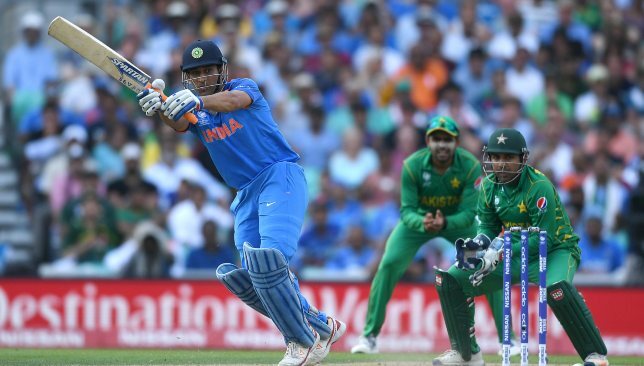 India look firm favourites for me,” the Pakistan icon wrote in his column for the Times of India. “New Zealand are the dark horses, but Pakistan are right up there,” he added. Having captured the 2017 ICC Champions Trophy in England against all odds, Pakistan will certainly fancy their chances of repeating that feat at the same venue. Led by Sarfraz Ahmed, the team is an exciting mix of younger and more experienced players and have shown incredible consistency in the T20 format where they are the No1 ranked team by some distance. Akram has credited the PSL for Pakistan’s resurgence. Akram has credited the Pakistan Cricket Board (PCB) and Pakistan Super League (PSL) for the change in the team’s fortunes in the limited-overs formats. “I’ll give credit to the Pakistan Super League and our board for the resurgence of Pakistan cricket. We have a young side, apart from a Mohammad Hafeez and a Shoaib Malik, everyone is in their mid 20s. They are young, as well as experienced. The fielding also has improved,” he wrote. Chasing their second title, Pakistan will open their 2019 World Cup campaign against two-time champions West Indies at Trent Bridge on May 31.